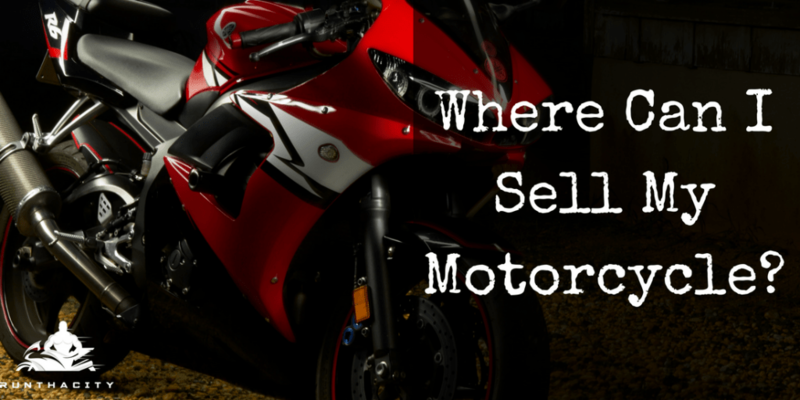 Where Can I Sell My Motorcycle? If you have made the decision to sell your motorcycle, whether because you want to upgrade or because you have different priorities, knowing where to sell your bike is as important as knowing what to ask for it. Selling your bike is already a difficult enough decision in many cases, so there is no need for the added stress of knowing the best place to sell your motorcycle. These tips can help you find the perfect place to sell your bike and will provide you with some tips that could make the process go more smoothly. You can find a few more tips on how to sell your motorcycle here. Where Can I Sell My Motorcycle Offline? Selling a motorcycle offline may not be as difficult as you think. You can place a “For Sale” sign on the bike when it is parked in your yard and it is possible someone riding by may decide it is the perfect bike for them. You can also take out an ad in the classified section of your local newspaper, although you will need to pay for the ad whether the bike sells or not. If there is a bulletin board in your neighborhood where people post about lost pets or yard sales, ask if you can post a sign about your motorcycle. Tell your friends, family and co-workers that your bike is for sale. They may know someone who is in the market. If you are selling your bike because you want to upgrade, talk to the dealer about trading in your old bike on a new one. Keep in mind that a dealer may offer you less for the bike than you could get if you sold it yourself, but it would eliminate the hassle of selling it yourself. 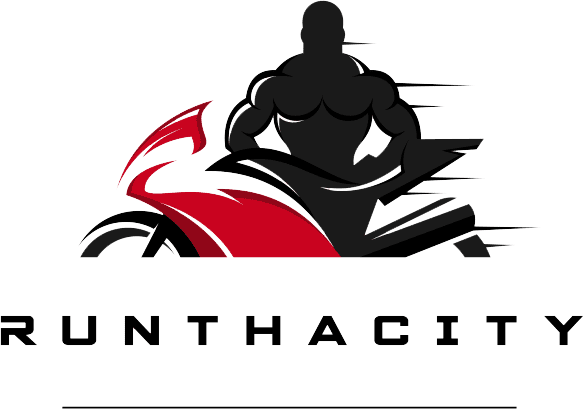 Where Can I Sell My Motorcycle Online? There are many different online options you can use to sell your bike. Craigslist is a free online advertising service, but keep in mind that some of the people who use the service are not above-board. If a buyer wants to purchase the bike from a Craigslist ad, insist on cash or certified funds at the time of the sale. Ebay is another option for selling your bike, especially if it is unique or hard-to-find. You do not pay for listing your bike on Ebay until it sells and the buyer will pay for any shipping costs. It could be difficult, however, to find a company that will ship your bike so you want to research shipping prior to listing the bike for sale. 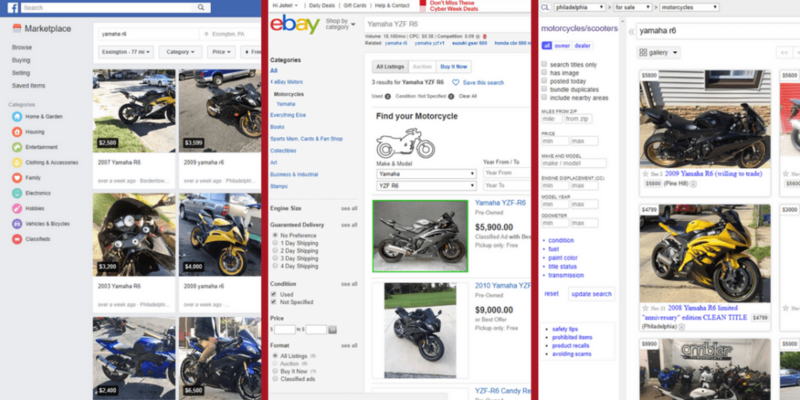 Recently Facebook Marketplace has become really popular for buying and selling motorcycles and motorcycle parts. You can discover bikes for sale near you. Easy to use on your phone or your desktop, and most people already have a Facebook account. One option for selling your bike online, designed specifically for buying or selling motorcycles, is RumbleOn. The site is available as a mobile app that allows you to put in all the info about your bike, take photos and upload to the site. RumbleOn sends you a Cash Offer Voucher that is good for three days. If you agree, they come get the bike and handle all the paperwork. 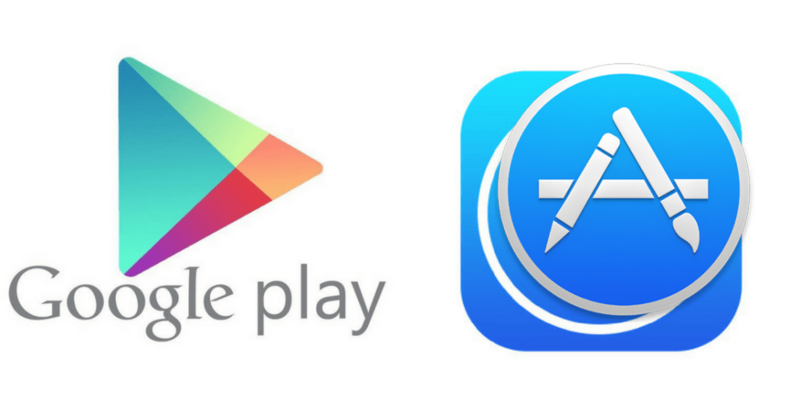 CycleTrader is another app that allows you to sell motorcycles and also includes reviews available online. If you want more information on selling your motorcycle or need tips on getting the best price for your bike, subscribe to our YouTube channel. If you’re a biker, you’ve undoubtedly heard of Viking. 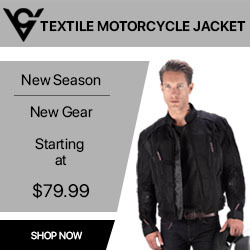 They’re a leading name in motorcycle gear, making some of the best coats, packs and much more. Did you know they also make the best motorcycle rain gear? Riding motorcycle in the rain comes with a host of problems, not all of which have to do with road safety. I you live in an area that runs the gamut of climates and weather, and you like to depend on your bike for transportation, you need to be prepared. 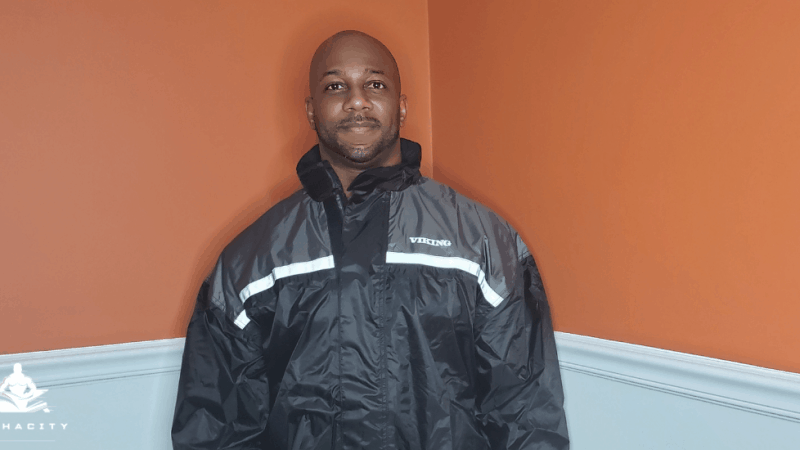 When it comes time to buy your motorcycle rain suit, you want the best motorcycle rain gear you can get, and unsurprisingly, that’s going to come from Viking – who else? What is Motorcycle Rain Gear? Rain gear for motorcycle riding consists of one or two components – at least a jacket/top, and often, a pair of easily-removed pants. The material used is water-resistant, often nylon or poly-synthetic in nature, capable of sloughing off the built up water, and helping to fight the cold, damp wind you’ll be plowing into at high speed. Not all rain gear for motorcycle riding is made equally, and Viking, already known for their excellent jackets, pants and packs, have combined art and material sciences to produce the best rain suit for motorcycle riders that money can buy. Not only will it keep you warm and dry, but it’s remarkably easy to clean – count on mud and dirty tar-laden water splashing on you if you’re interested in riding motorcycle in rain. Is it Lame to Wear Rain Gear on a Motorcycle? You like to be respected by your fellow bikers, and there’s nothing wrong with that. If you’re going to ride, you want to ride in style and comfort. This has led some motorcycle riders to leave rain gear for motorcycle riding out of their repertoire in the past. However, there is nothing lame or uncool about rain gear – the dirty water flying up off the road, and the rain itself, will ruin a leather jacket or a good pair of pants, and the high wind can result in you catching a cold, or even the flu or pneumonia. Besides, the best motorcycle rain suit designs are quite stylish, matching any rider’s taste in bike and in the rest of their ensemble. You don’t want to arrive at your destination soaking wet, as wet clothes is one of the most uncomfortable things one can imagine. On a colder, rainier day, you can become very ill if you allow yourself to get wet like this, and the wind will chew right through you as well. 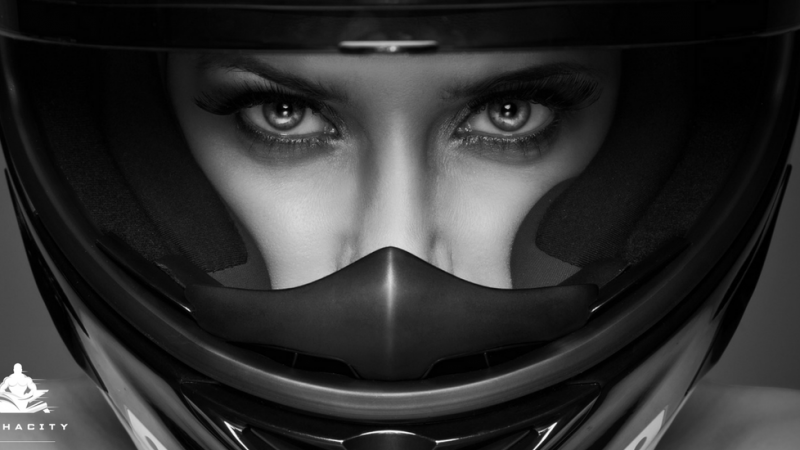 Safety on a motorcycle isn’t just about riding properly and wearing your helmet. 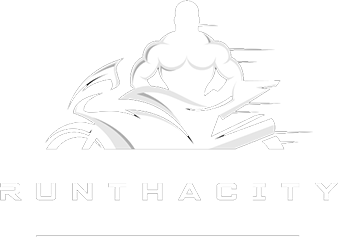 It’s about protecting your whole body from the elements, and that includes rain. Viking Cycle Rain Gear offers you the freedom and comfort of movement for every biker’s needs in heavy rainy weather. The color options are bright for stronger visibility, along with reflective striping on the jacket to make sure you get to and from each destination safe and sound. Soft polyester outer shell with PVC packaging; our jacket has a Full-Length Zipper with a Velcro Strom Flap as well. In addition, we’ve added a head shield on the calf for added comfort and safe riding. Ride through the rain while keeping yourself warm and dry by using these quality rain suits. While using this Viking Cycle Rain Suit you’ll be able to ride during heavy rain while knowing that your leathers under the rain suit will stay nice and dry. This rain suit has built-in reflective fabric on the pants and jacket to give you better night time visibility, keeping you dry and safe while you ride during bad weather. What is the Best Motorcycle Rain Gear? 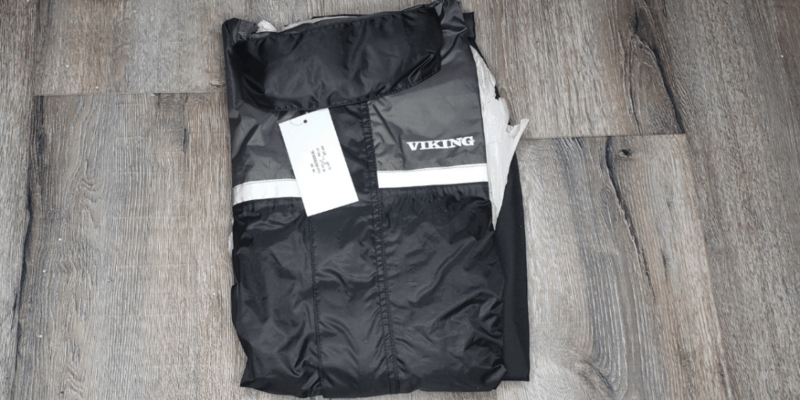 Viking’s rain suit for motorcycle riders is a top of the line, two-piece design. The stylish exterior is made of the latest in hydrophobic materials, sloughing off water, even gritty, muddy water from the road. 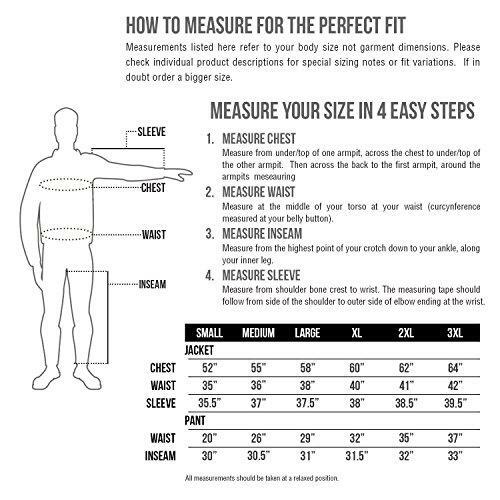 The adjustable sleeves and collar of the jacket make it a one-size-fits-all solution that anyone with anybody build can wear comfortably and with pride. The pants fasten to the jacket easily, creating a complete seal against the elements. With Velcro, it can easily be adjusted while providing a snug, closed fit that will never jam, rust or corrode. The advanced material also breathes, with an advanced two-way thermal lining that can keep heat in against the cold, while also allowing breathing so summer rains don’t cook you in your own sweat and heat. With an attractive gray/black style, it provides a timeless look that’s anything but lame or unfashionable, matching any bike, and any rider, be they young or old. If you’re interested in riding a motorcycle in rain, this is definitely the gear for you. Now you can enjoy those cross-country rides and be prepared for any weather this beautiful country can throw at you, and know you’ll arrive safe, dry, and feeling just fine. To learn more about Viking’s other awesome biking gear, or about riding a motorcycle in the rain safely, subscribe to my YouTube channel today. I have some awesome things I want to show you, and this is just a taste! Viking Cycle’s Rain Gear Fabric is a 100% 600D Polyester coated by PU (polyurethane). 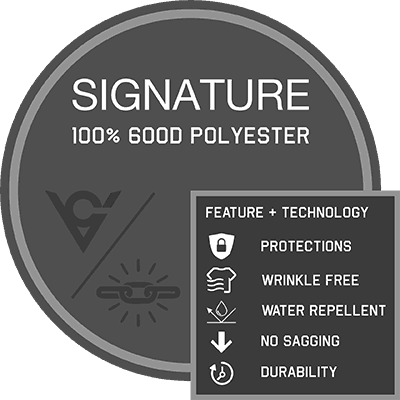 The 600D Polyester coated by PU, is also wind and water resistant so it will provide great protection against cold wind and rain and it will not sag and creates less wrinkle overtime. The fabric is light weight but highly resilient against abrasions to provide more resistance between the body and the road for your protection, and also stands against wear and tear for product durability. A motovlog is a type of video log recorded by a person while riding a motorcycle. The word is a neologism and portmanteau derived from “motorcycle”, “video” and “log”. A rider who creates video blogs known as a moto blogger, and the action of making motovlogs is called motovlogging. 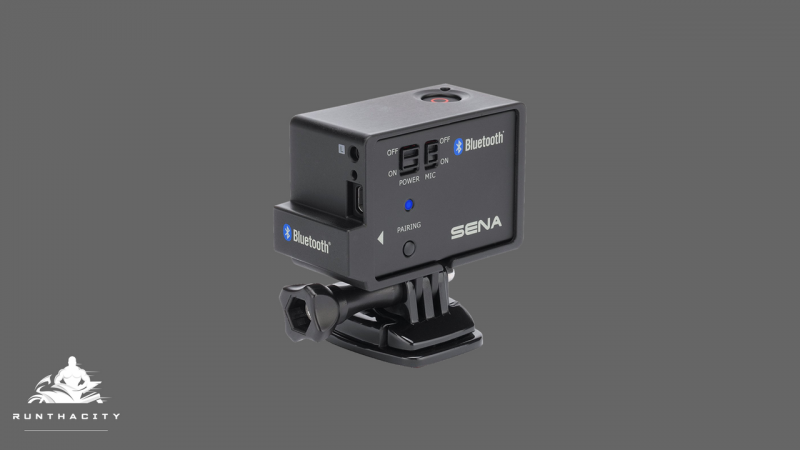 Most motovloggers upload their videos on YouTube, and the network of motovloggers here is known as the motovloggers community. Are you looking for motovloggers to follow? While I’m positive this isn’t a complete list, I’m sure you’ll find a channel here that will peak your interest. Make sure you check back frequently because I’ll be adding to this list. If you’re a motovlogger that would like to added to this list simply follow me on YouTube and fill out my contact form and I’ll get you added! Shout Out To PhatboyR6 and No.Bumpers for helping me come up with this collection of motovloggers. So here they are in no particular order!